For Merritt Carey, the general manager of Luke’s Lobster in Tenants Harbor, Maine, life-changing ideas just pop into her head. Like the time she was out jogging and realized she wanted to quit her job in publishing and become a sailor. Perhaps the more extraordinary thing is that she follows even her most outlandish instincts, which has lead to a fascinating life that includes being part of the first all-female crew competing on an America’s Cup boat. 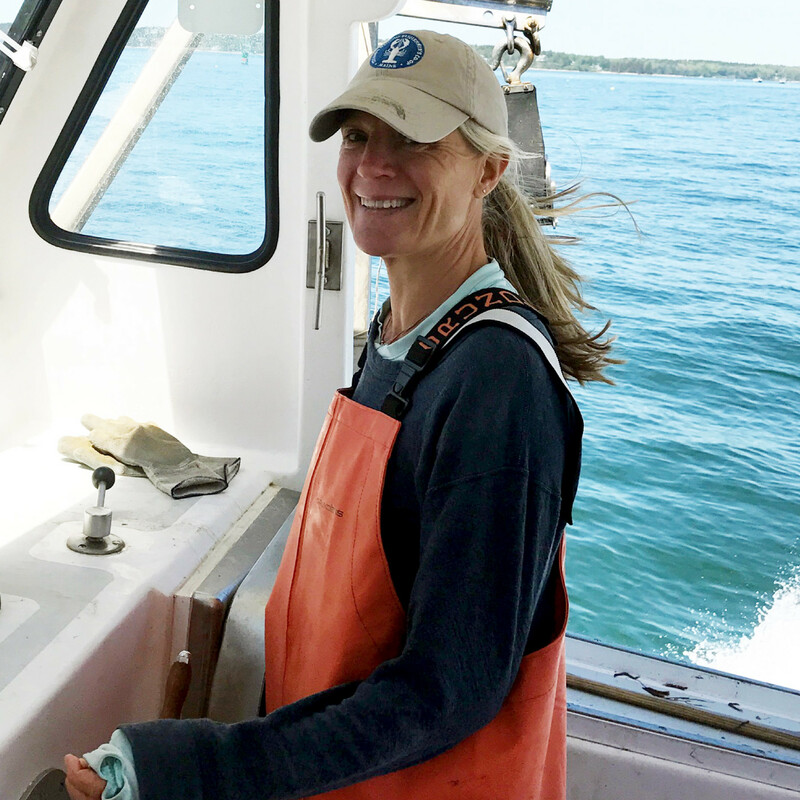 On this episode of Speaking Broadly, Carey talks about life on the water and off, and her hopes, dreams and plans for the working fisherman of Maine.